Home Review Geek Lifestyle Review: OPPO A83 | The Affordable Mobile Gaming Gadget! Geek Lifestyle Review: OPPO A83 | The Affordable Mobile Gaming Gadget! 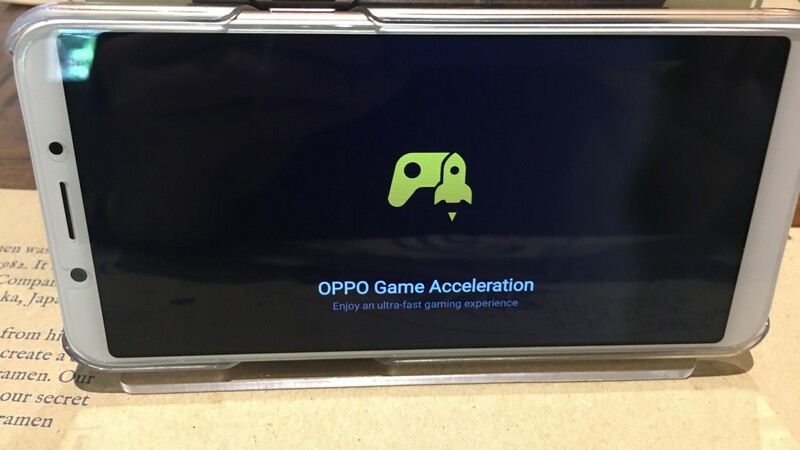 The Oppo A83 has a gamer's spirit! We all want to be able to game on the go! With the rise of mobile games being more popular than ever, it’s almost essential to have a good mobile. But that doesn’t mean we should have to shell out tons of cash to game! Today’s Geek Lifestyle asks: Can the Oppo A83 deliver a gamer experience on a budget? Thin bezels and edge to edge displays are the latest and greatest trend in mobile design! 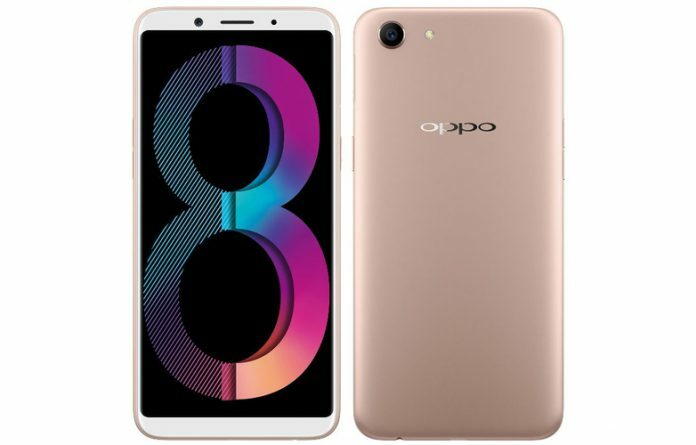 The Oppo A83 is no exception! 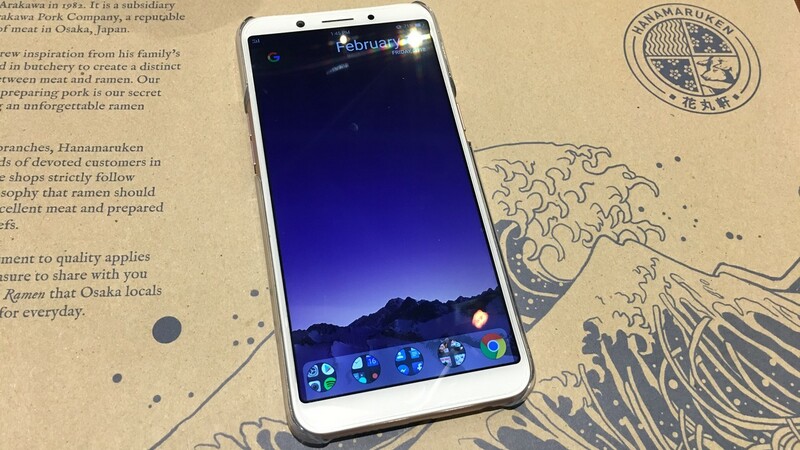 It touts 5.7 inch edge to edge display leaving less bezel and more screen. Plus, no more unnecessary home buttons! You’re dealing with a complete touch screen experience. The Oppo A83 is sleek with curved edges. Even the back is curved making it easier to hold in your hand. At a glance, using the Oppo A83 looks like you’re using a higher end phone! 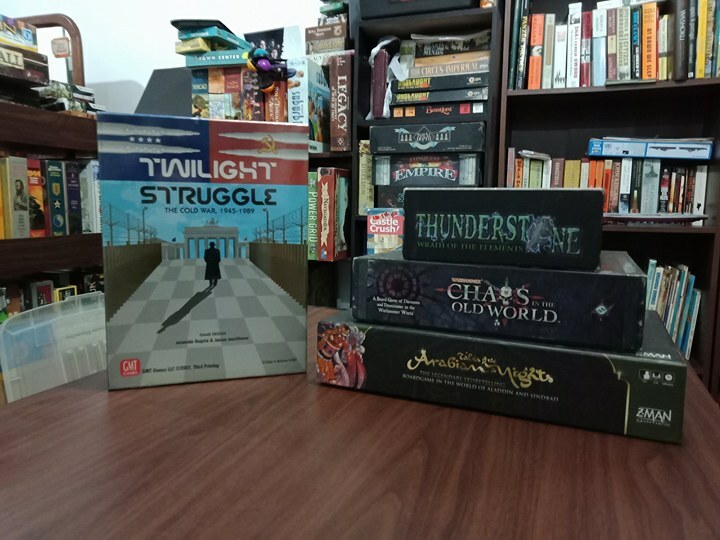 Good games need a good display! The same goes with video! The edge to edge screen makes for a clear viewing experience. The screen pops with bright images though the screen can saturate darker colors. Anything vibrant will stand out! The Oppo A83 comes with 32GB of internal storage with space for a microSD card up to 256GB! Personally, I love catching up on my YouTube shows. It’s just simple and clean! Plug in some earphones and enjoy yourself! This is it! We test the Oppo A83’s pedigree against three popular graphics heavy, mechanics driven games. This bad boy sports a 2.5 GHz CPU with 3GB RAM on the hardware side. 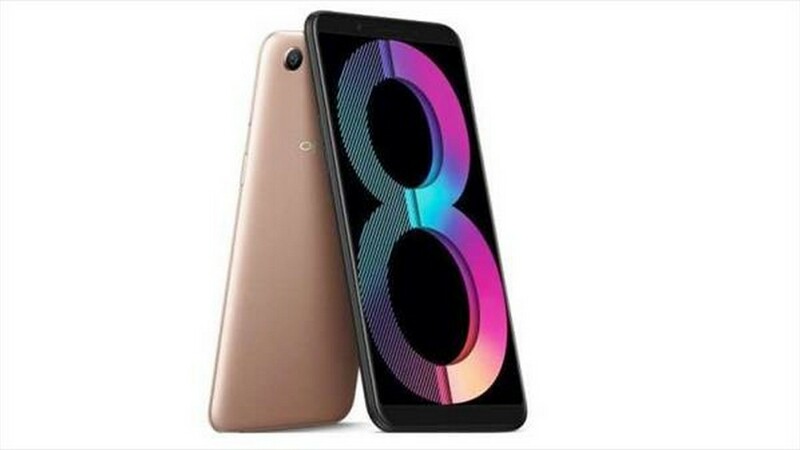 On the software side, The Oppo A83 uses Oppo’s Game Acceleration Mode that blocks incoming calls, divert network traffic toward your game and optimizes the phone’s CPU to make for a consistent playing experience! Let’s see how it fares! 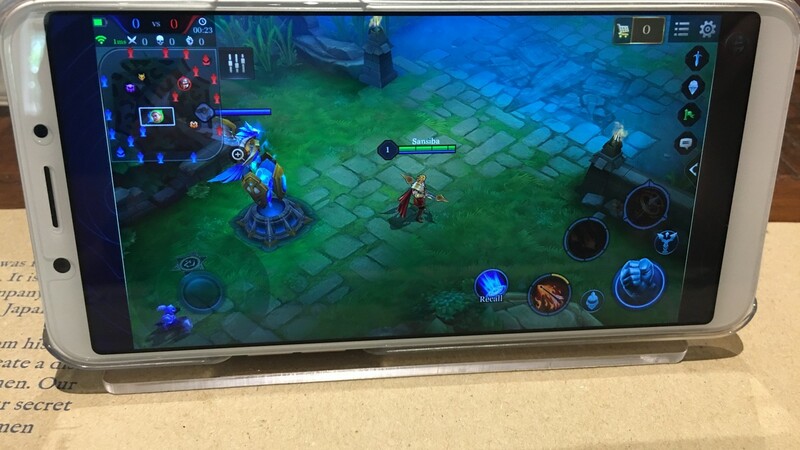 Tencent and Garena’s Arena of Valor is mobile gaming’s premier MOBA! On the Oppo A83 we get consistent 30FPS with settings all on high with no slowdowns for when it counts. 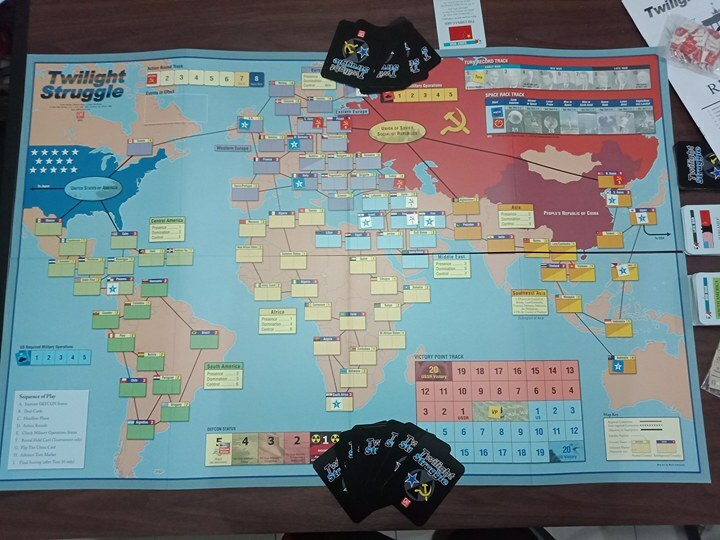 I even played a few games of ranked with victories under my belt! Whether it’s laning or jungling, the Oppo A83 is up for the challenge! Kiana is ready for duty! 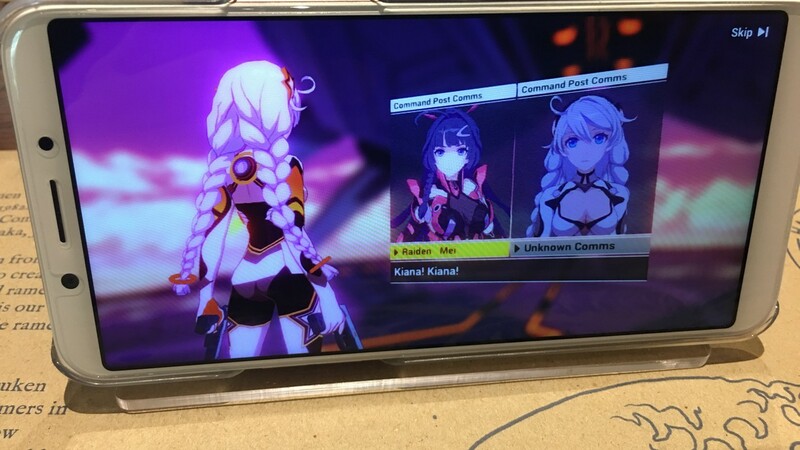 The beautiful yet resource intensive Honkai Impact 3 plays great! 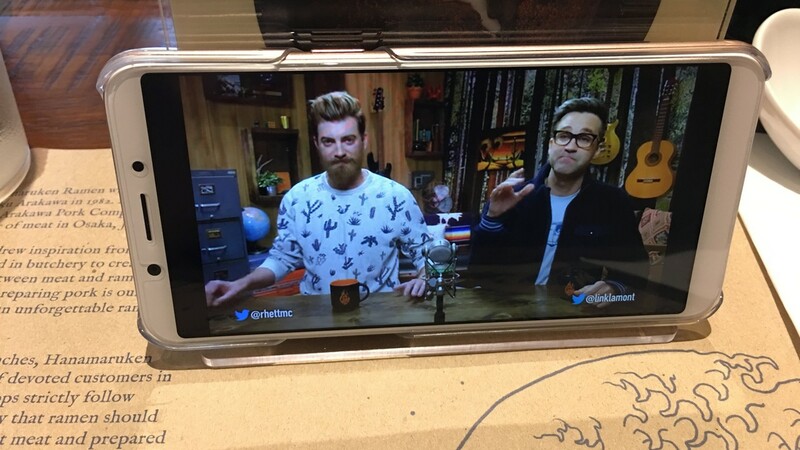 The phone display provides the good response time needed to deal with all the action that’s happening on screen. Cutting down Honkai Knights is a breeze on the Oppo A83! In the survival shooter genre, Rules of Survival is currently top dog! I was almost worried that the 120 player game mode would tax the Oppo A83 but the game ran fine. In fact, I got 5th place in a massive match! If you need twitch shooting or steady aim, you’ll be able to make your shots every time. A smartphone isn’t complete without a camera. 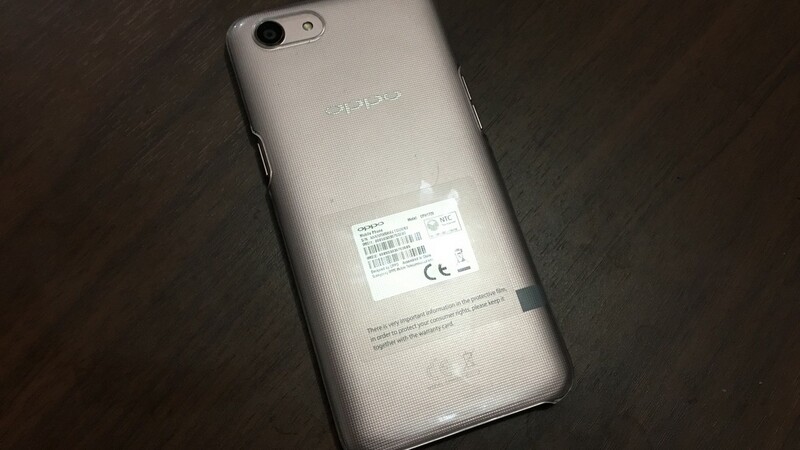 The Oppo A83 has a 13MP rear camera and a 8MP front camera. These are more than enough for a typical point and shoot. For a budget phone, photos will require good lighting conditions for a good shot. If you’d like to up your selfie game, consider getting the Oppo F5 Youth! What’s the point of gaming if you can’t game every day? 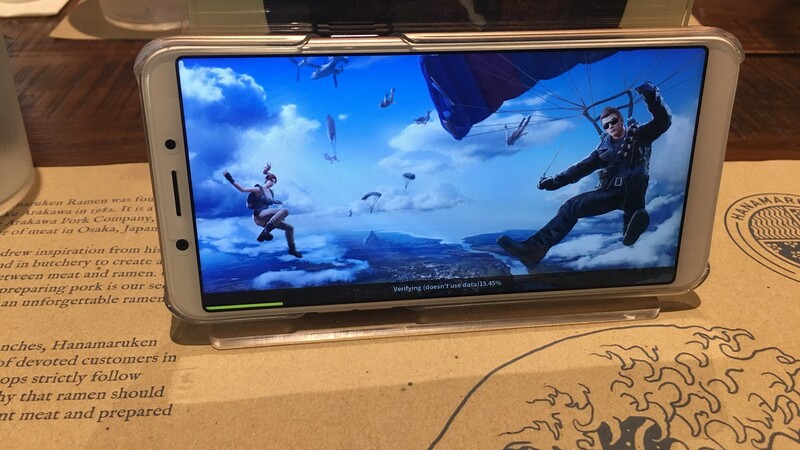 The Oppo A83 comes attached with a lovely tempered glass screen protector and a phone case that’ll let you game right out of the box. The 3180mAh battery runs for a whole day as you work and play. On the software side, the Oppo A83 runs its apps like it runs games: smoothly! The face-detection feature to open your phone is also a great tool that’s convenient for daily use. If you want a phone that runs games great on a 5.7 inch edge to edge screen, the Oppo A83 is for you! It tackled every game we threw at it and we’re confident it can handle whatever game you want to play on the go. The Oppo A83’s 2.5 GHz CPU and 3180mAh battery are solid specs for your using your phone for daily use whether it’s gaming, video watching or surfing. Plus, it’s stylish! For just the price of 9,990 pesos, the Oppo A83 provides a great entry to mobile gaming and is worth your attention! The Oppo A83 is available in at your nearest Oppo store! Go see it for yourself! The Oppo A83 gives good value if you're looking for a classy looking smartphone that can game. It's a good budget option for it's specs with 2.5 GHz 8-core CPU for gaming and its 5.7 inch display for video with a good battery that will last you throughout the day. If you need a better smartphone camera, there may be better options available. Previous articleBroly and Bardock are the First DLC Characters for Dragon Ball FighterZ!